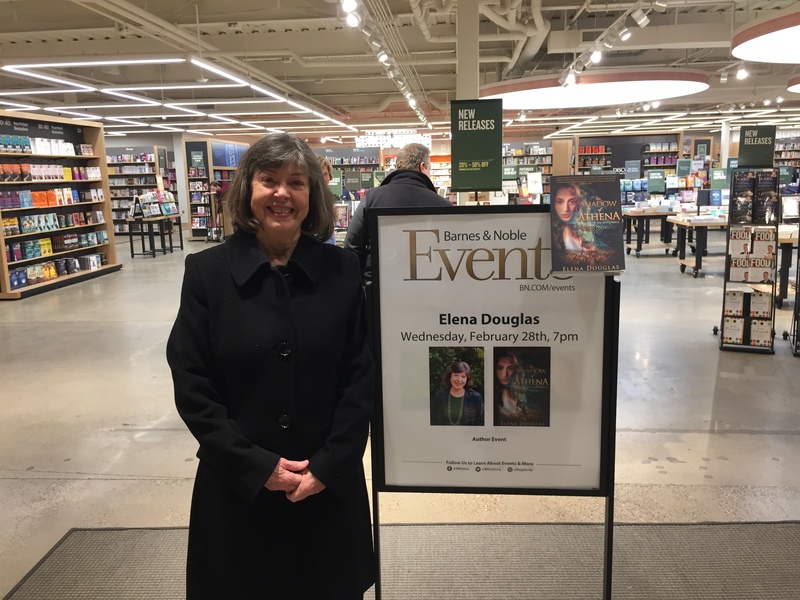 Here I am on February 28th, 2018 for my book-signing at the Galleria Barnes and Noble in Edina, suburb of Minneapolis. Even though my publisher has officially closed its doors, the event was well attended, and we sold quite a few books, which Barnes and Noble had already purchased. Posted on March 10, 2018 Author BarbaraCategories What's New?